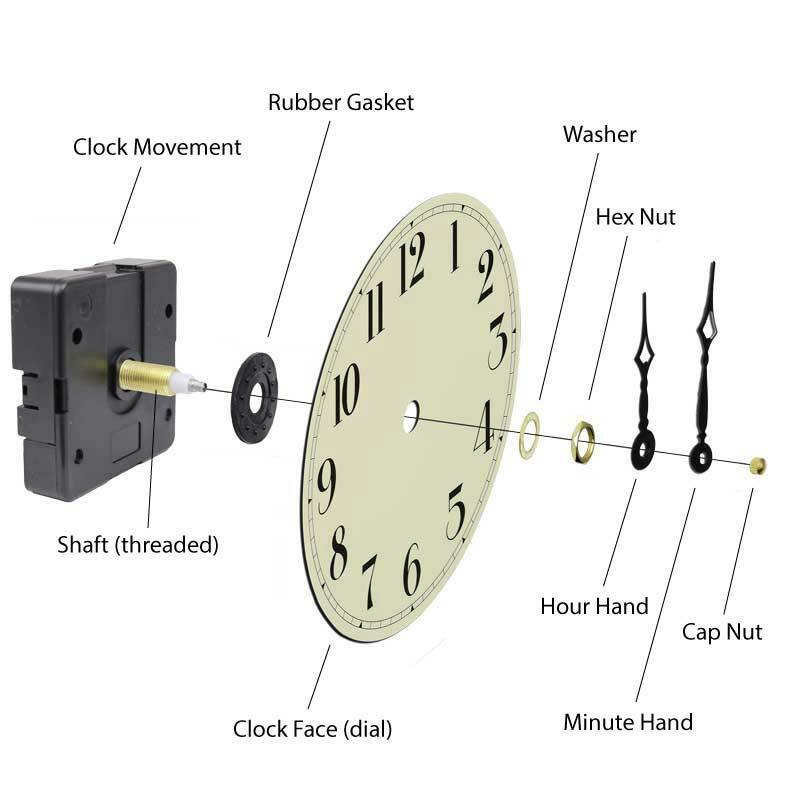 Use this diagram to help you identify common clock parts found on a quartz clock movement and to understand the general assembly. 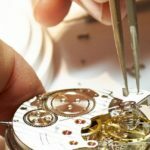 Whether you want to make a clock or you’re replacing the movement of a broken clock, both can be easily installed with very little experience. The different parts of a clock can vary depending on the type of clock movement installed, this example shows a common mini quartz movement that has a threaded mounting shaft (post) and is powered by an AA battery. For help selecting the correct quartz clock movement see our article How To Determine a Quartz Clock Movements Shaft Size. I’m searching for a replacement for a Seiko 21201 quartz movement. 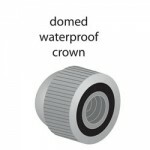 It is circular, 50 mm diameter by 8 mm deep. Has only hour and minute hands. Use this guide to help you determine what measurements you need for a clock movement. You will probably need just a standard “AA” clock movement depending on the length of your clock hands and the thickness of the clock face/dial. 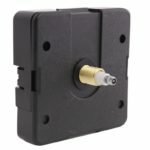 I recently purchased a mini quartz clock movement with push on hands. The minute hand fits fine , but hour hand does not fit tight and my old one had a threaded mounting shaft. The old one had a V99 on it and was made by Jibang. Do you have anything that will work, as I like the clock face and would like to repair it. We do sell replacement clock hands, sold as a pair. 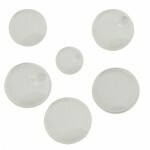 You can find the hands that will fit onto the push-on movement you ordered. 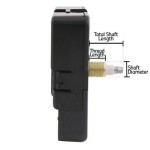 I need a clock movement with the thread length of 1″ but having a shaft diameter not to exceed 1/4″. Which movement should I order? 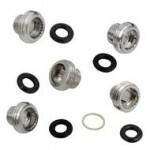 It has an option (item # 74.482.6) threaded length of 15/16″ and the shaft diameter is 5/16″. 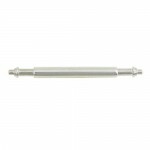 Unfortunately, we don’t currently have a movement with a smaller shaft diameter in a long length. I need a clock movement with a shaft diameter less than 5/16th. Do you make one? When I install the hour hand it is loose. It just drops down and will not hold a position. How do I tighten it? The hour hand should fit snugly over the stepped post. The hour hand fit over the white plastic part of the post, try to push the hand down as far as it goes. If it still doesn’t fit it may not be the right style hand for your clock movement.